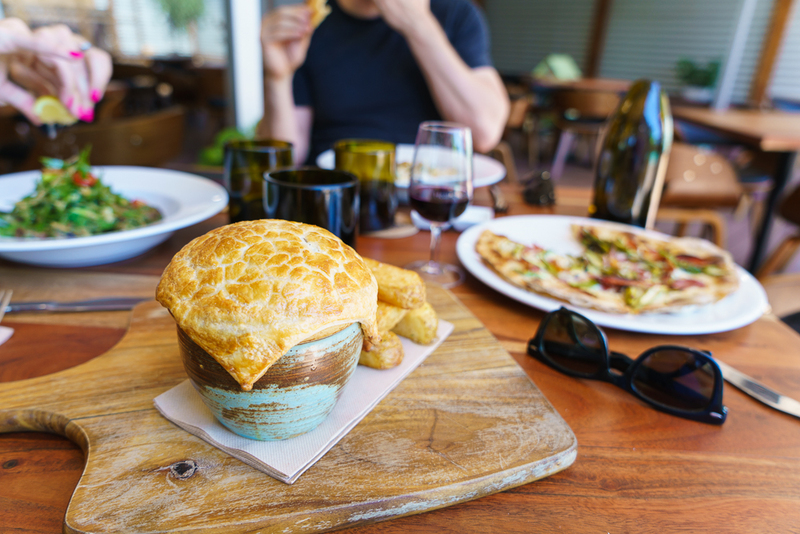 Heathcote Inn – It’s a country thing! The service is fantastic and you genuinely feel that the staff are there to enhance your experience wherever they can. 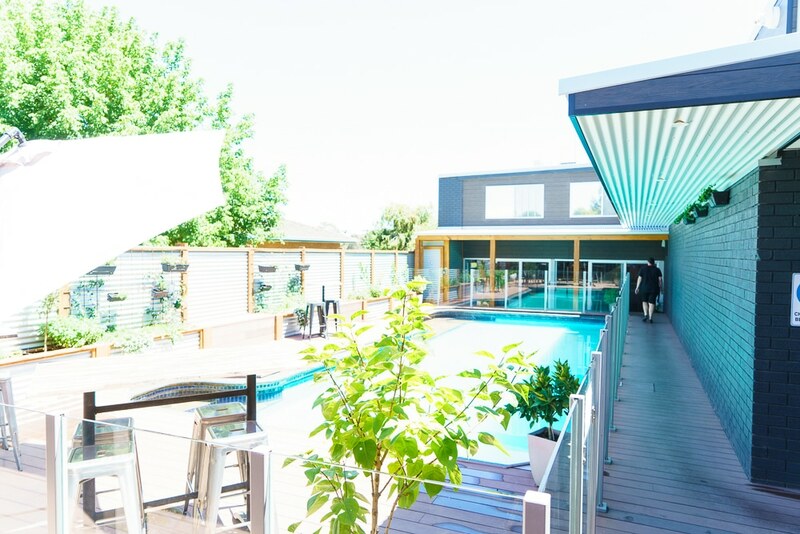 Heathcote Inn combines a top class restaurant that could match it with your city folk with 13 double rooms at a very reasonable price tag so if you find you just can’t bare the thought of leaving you have somewhere to lay your head. 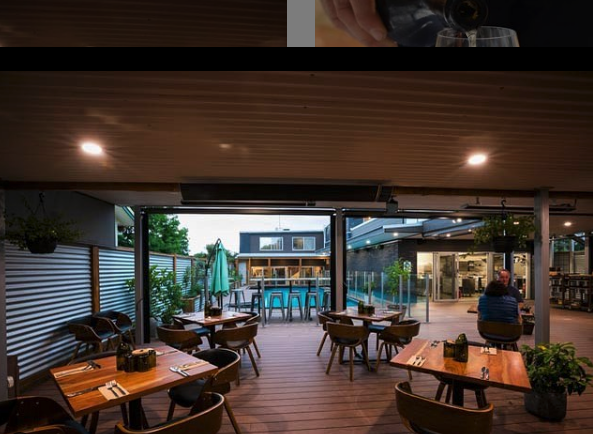 To add to their offer they have also teamed up with Chalmers Wines and have opened a cool new cellar door upstairs where guests can enjoy a a wine tasting from the Chalmers range. The menu is seasonal and changes daily and draws on as much local produce as possible. 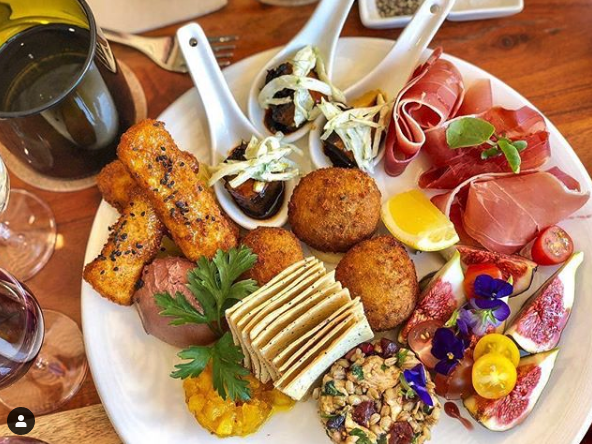 If you are struggling to choose from the menu you can opt for a shared tasting plate which encompasses a selection of entrées which might include things like fried honey drizzled saganaki, chicken pate with homemade relish, veal and pork polpette, porcini mushroom and manchengo arancini or braised pork belly with green apple. Moving on to mains there is a selection to suite all tastes; lighter options have included grilled porterhouse salad moving to more substantial house made gnocchi, slow cooked pressed lamb shoulder or braised beef and burgundy pie. The options are so good you will struggle to choose but no matter what your decision you won’t be disappointed. Meals can be enjoyed alongside a glass of the many Chalmer’s wines they have available. The open air restaurant as been stylishly decked out and you can’t help but feel relaxed as you overlook the hotel pool. On weekend they will often have live music which adds to the ambience. WE must say on a warm day the pool is very tempting. The food speaks for itself. The menu has so many things that jump out of you which you don’t always find and you can tell every dish it is made with care and love. It’s a great addition to Heathcote. The location of the venue itself isn’t ideal and you wouldn’t be able to describe the place as ‘pretty’ but once you step through the front doors you will forget where you are.